This Menu Planning system by The Homes I Have Made is just fabulous! She will show you how to both make it, and how she uses it! Love! 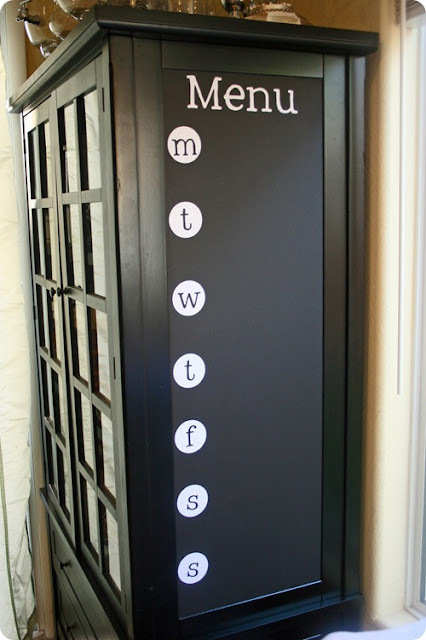 Now, I am a list maker, and this printable by Life in Yellow is great! She includes 4 days, to allow for leftovers and nights out! I am all for beautiful Meal Planning! This simple, but oh so functional, chalkboard weekly menu by Whipperberry will help answer the…”Mom, what’s for dinner?” question! And is becomes part of your home decor…bonus! How cute is this menu board from Oh So Chichi! Love that you can rotate in new and favorites! The little pockets are perfect! 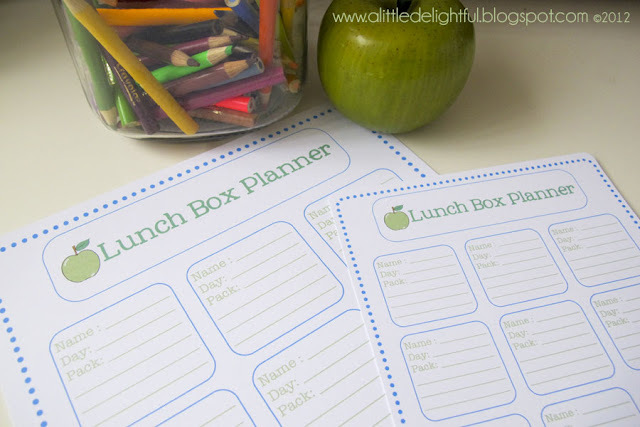 My children take their lunches to school and these fabulous printables by A Little Delightful are perfect! My children are old enough to not only help me fill them out, but also to use these to allow them to pack their own! Sweet! As I begin this task, I decided to create my own little printable for our family and for you too! 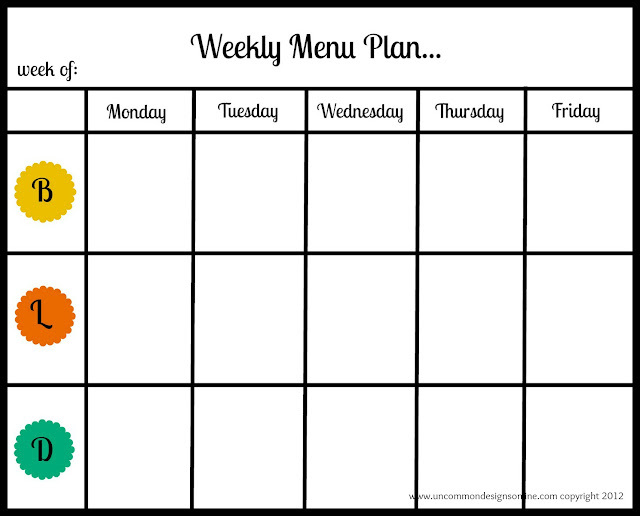 This Weekly Menu Planner includes all three meals…breakfast,lunch, and dinner. It is very basic but will help me get a jump start! Seriously, there are so many options and ways to personalize your Menu Planning for your individual family. 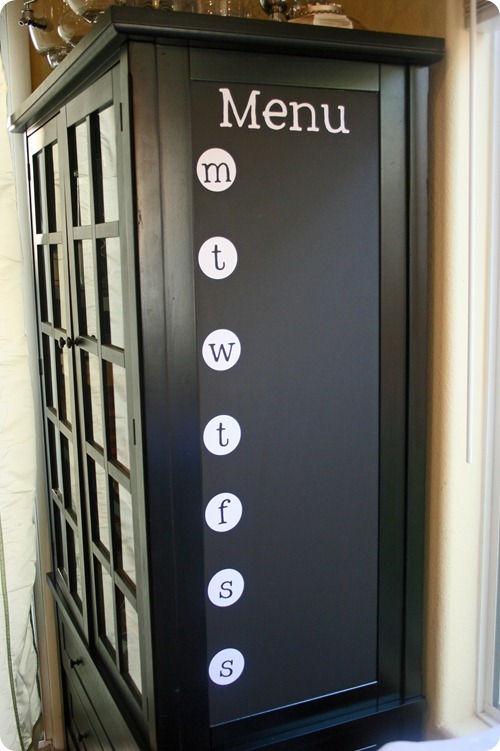 You can even bring out your creative side and make it a part of your home decor! 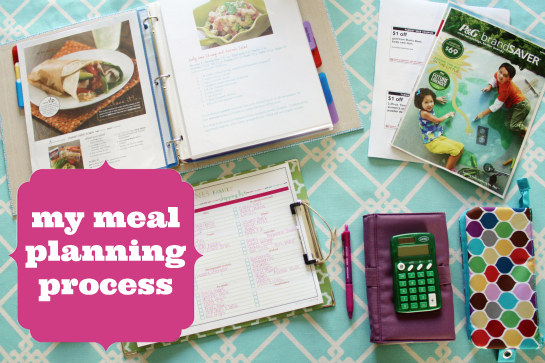 So who is going to join me in attempting to become a better meal planner? Wouldn’t that be wonderful…I’d love to be a better meal planner…I start it and then it falls to the wayside. I love all these ideas but starting out simple is the best option for me so I’ll be using your Weekly Menu Planner — thanks for this! Have a great Sunday! Ah yes Sarah….I have to get better…makes everything else run more smoothly!! :)Thanks for the sweet words! This is great!! I cook and bake all the time but am terrible at making a plan for it and these are a great assortment of tools. I’m following your great blog–I always stop by but didn’t realize I wasn’t a follower until today. Lindy, happy to have you!! 🙂 I am going to attempt to follow through on this!! 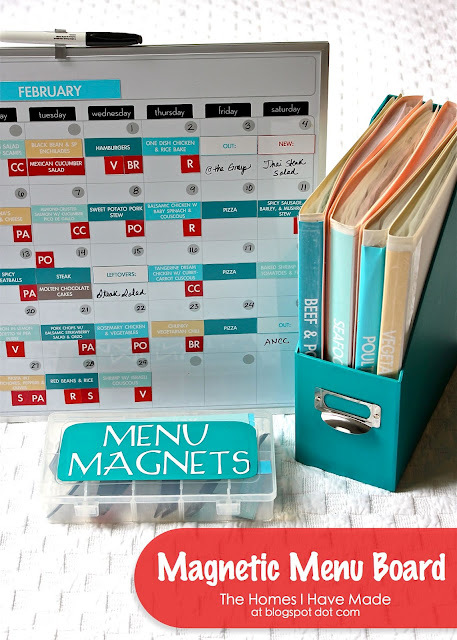 Great collection of menu planning tools! Love your printable! 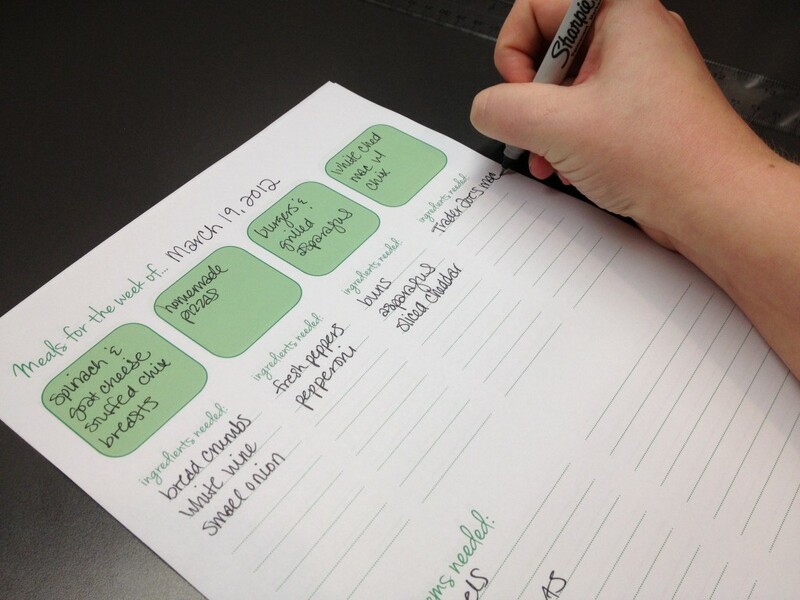 Love the printable with the grocery list! I don’t think I could do a month at a time but a week at a time I could do!